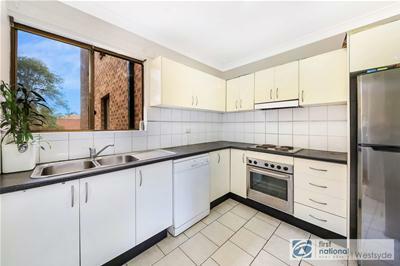 Grab an excellent opportunity to secure the perfect investment or first home! 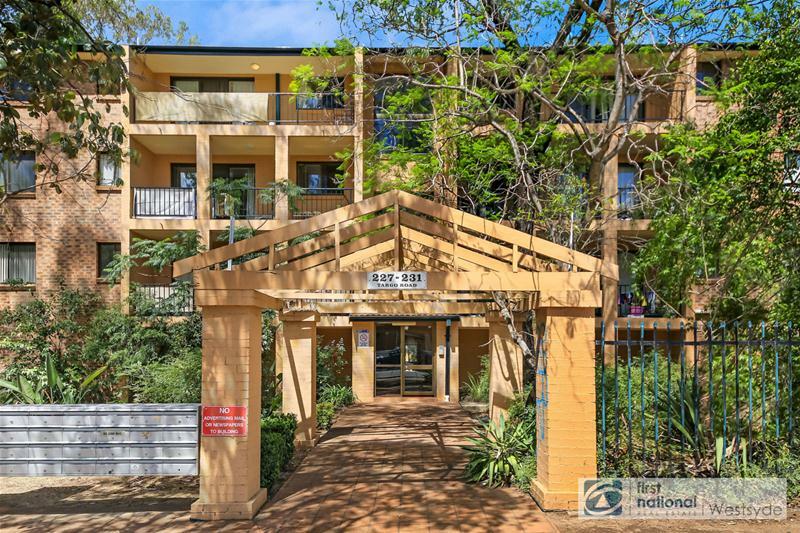 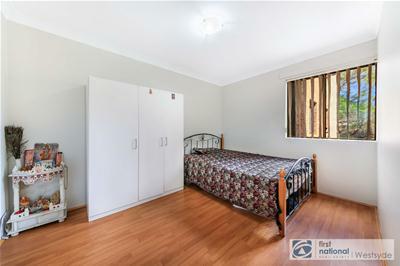 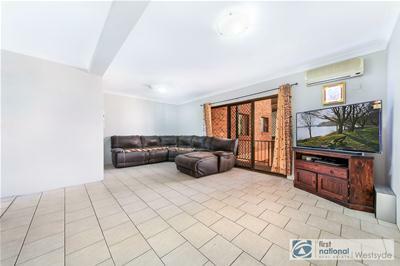 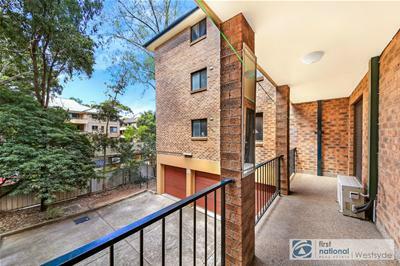 Conveniently located and within easy walking distance to the shops, within minutes’ walk to Toongabbie train station, shops, major banks and Medical Centre. 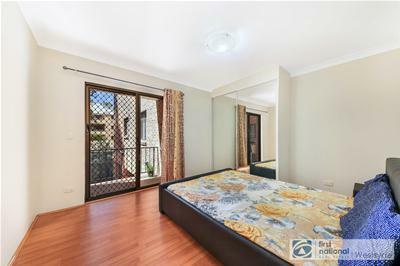 + Natural light throughout the unit and well sized balcony. 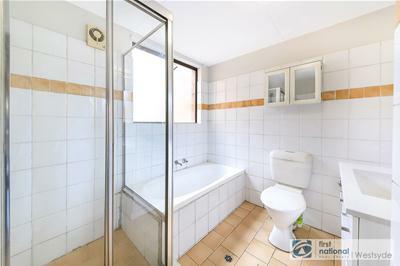 + Internal laundry with some space for storage. 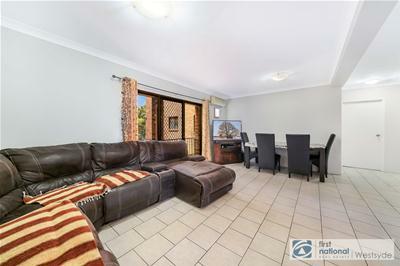 + Tiled in kitchen and living area.